A fantastic opportunity to get up close and personal with one of Britains most elusive animals, the Badger. 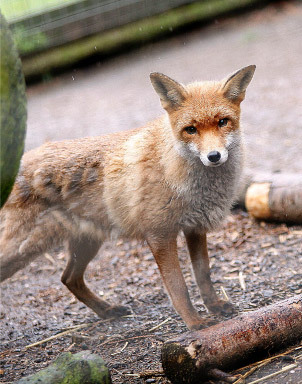 Taking place on Fridays and Saturdays from 4pm to 7pm, this unique experience offers a fantastic opportunity to get up close and watch some fantastic British wildlife in their natural habitat. 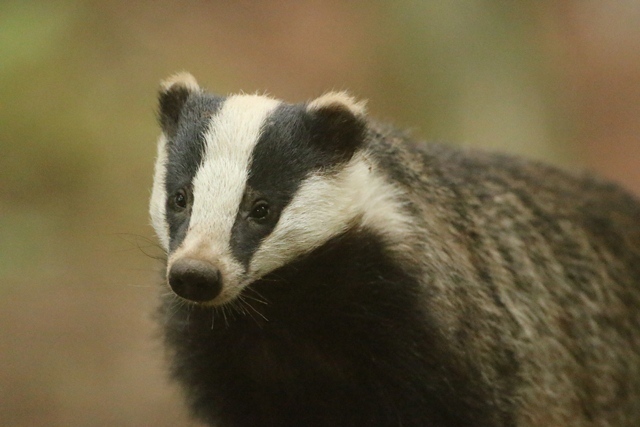 The Hoo Farm Badger Sett is over 30 years old and is home to about 20 badgers. The badgers are very used to our presence and regularly go about their normal behaviour. 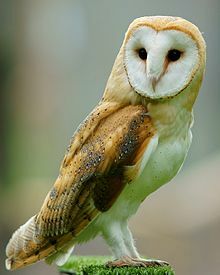 Badgers aren’t the only animal to be seen, Foxes are regularly spotted as are Jays, Tawny Owls and even the odd weasel. This experience will restart in March 2018. Participants must be 16 years or older. Sightings are expected but not guaranteed. Experiences are taken in groups of 10. Prebooking essential.